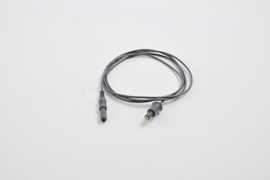 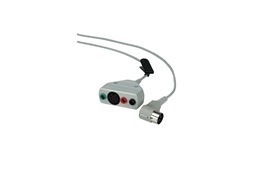 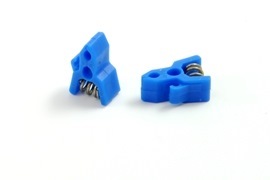 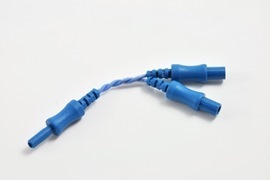 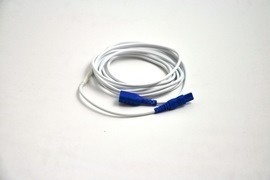 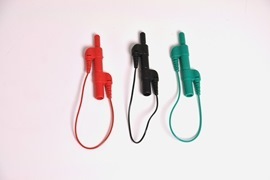 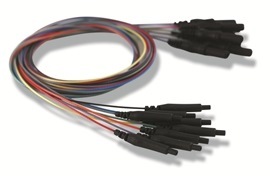 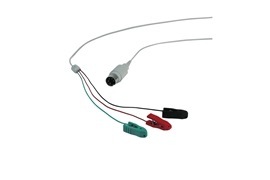 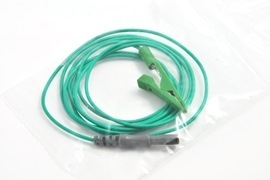 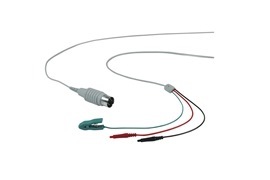 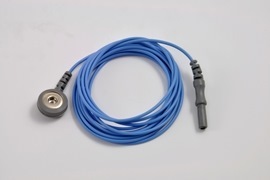 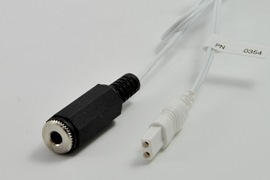 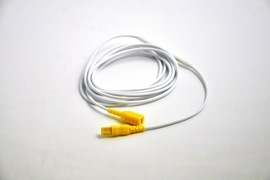 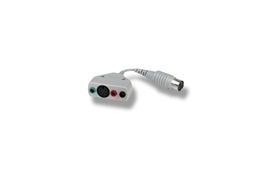 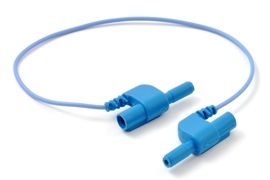 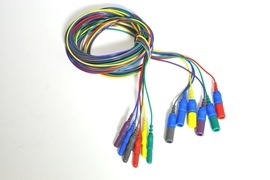 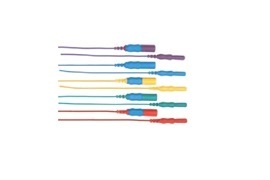 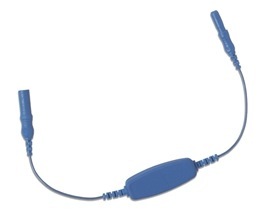 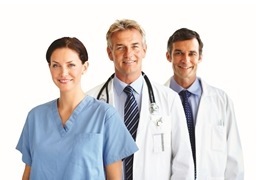 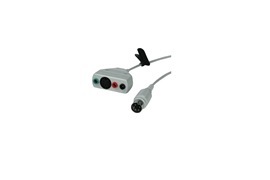 Cable for Disposable Sensory Needle. 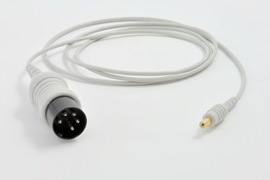 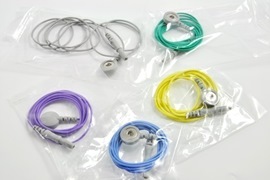 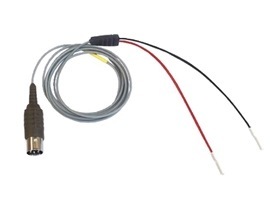 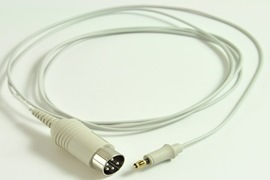 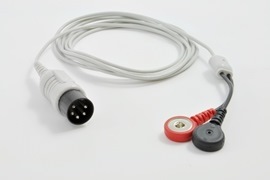 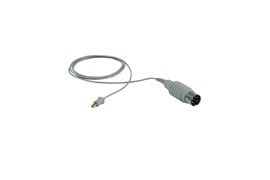 150cm cable. 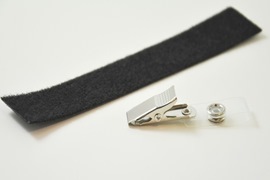 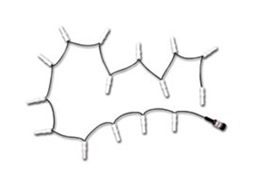 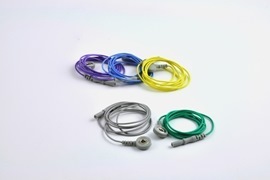 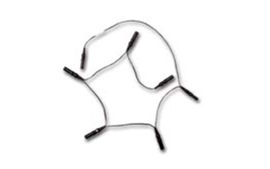 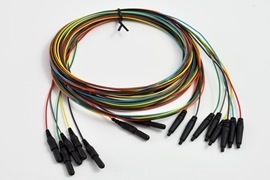 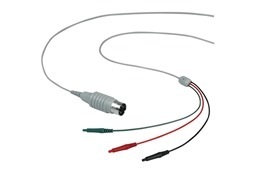 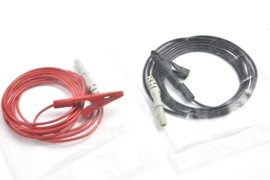 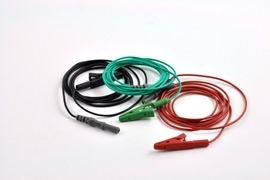 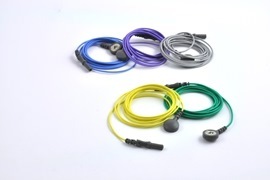 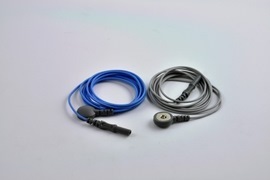 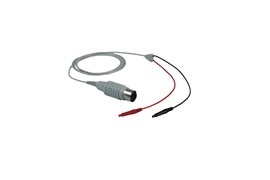 HUSH™ Shielded Electrode Cable, 3x0.7 mm female, 2m .